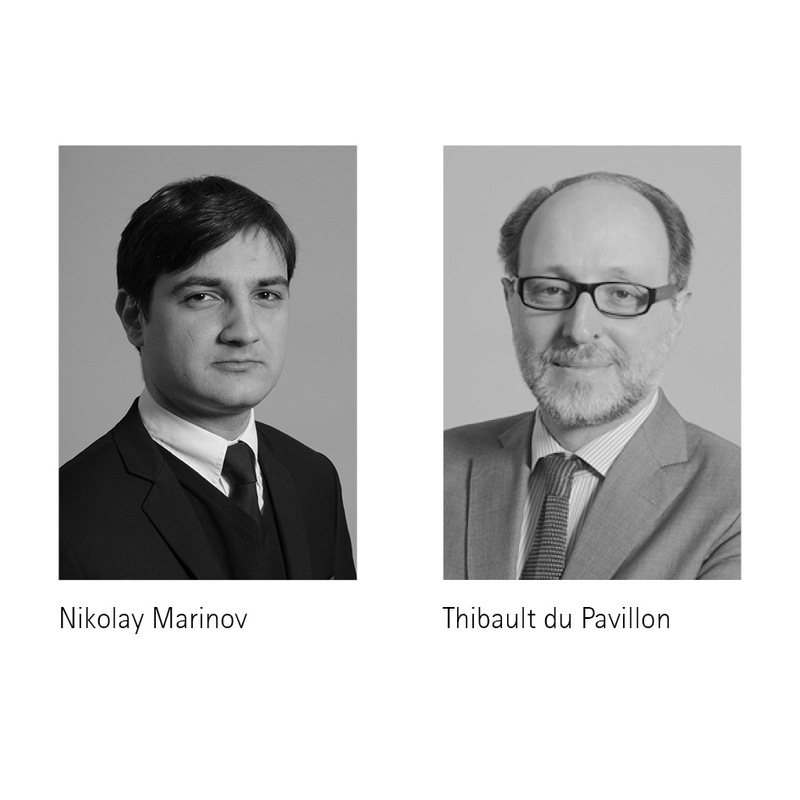 Thibault du Pavillon and Nikolay Marinov joined the Rouvier Europe management committee at the end of February 2017. Thibault du Pavillon, 47, Partner, is a graduate of ESTP who joined Rouvier Associés as an analyst & investment manager in 1999, having worked as an auditor at KPMG. He is also a manager of the Rouvier Valeurs and Rouvier Evolution funds. Nikolay Marinov, 26, is a graduate of IEP Paris. He has worked as a financial analyst at Rouvier Associés since January 2015.